Hello everybody! 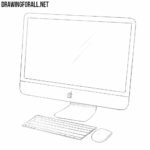 In the new drawing tutorial we are going to learn to draw tablet computers. Now, these devices have become very familiar to us. 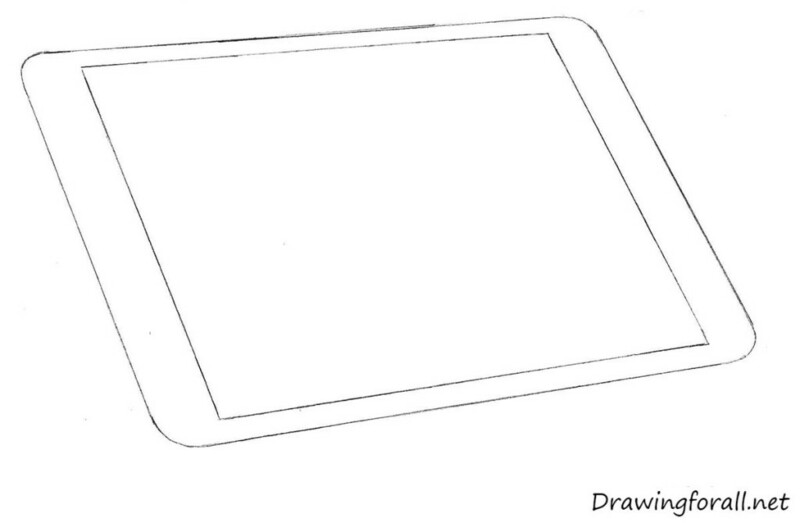 Many people do not represent their day without a tablet computer, although literally 15 years ago, few could have imagined such a device. 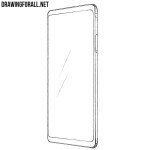 Note, however, that the writers and directors predicted the possibility of creating tablet pc at least half a century before the era of mobile devices. 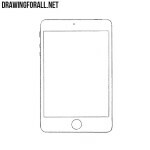 So, let’s start the tutorial and find out how to draw an iPad! 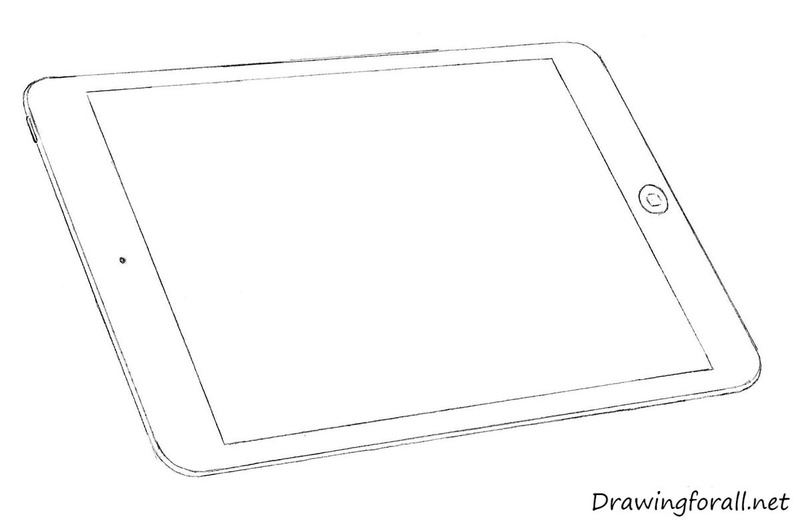 At first we outline the rectangular shape of the ipad. Note that our plate is slightly inclined to the plane. 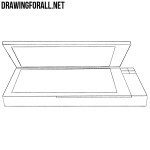 Inside of the first rectangle draw another one, only smaller in size. 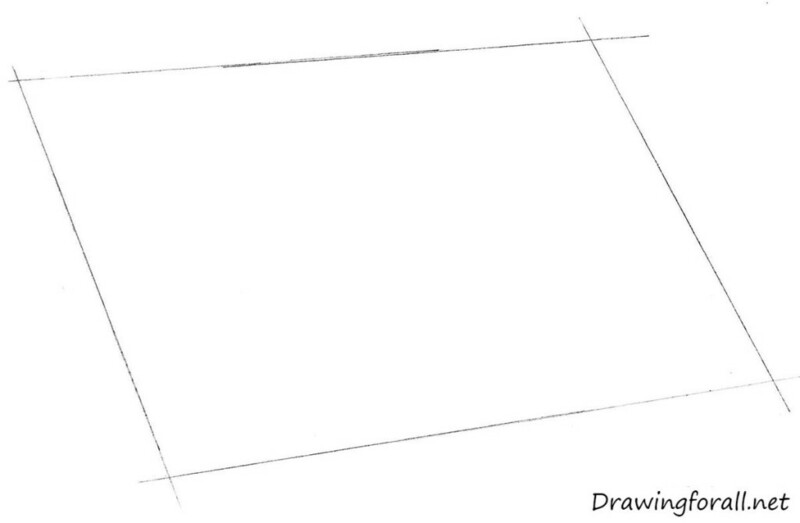 If your sketch is similar to ours, move to the step three. 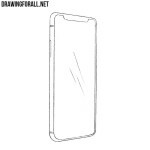 One of the most distinctive and recognizable features in the design of Apple devices – is a rounded corners. 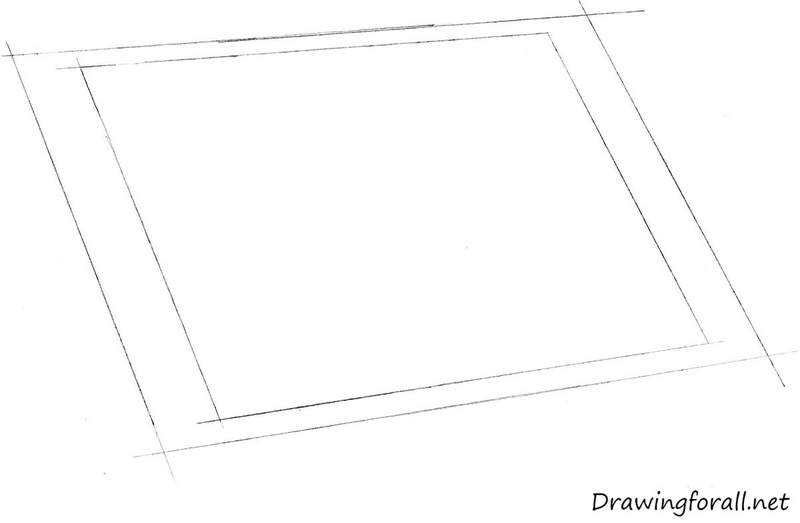 Make the corners rounded, like in our example, and move to the next step. It’s one of the easiest steps. Just erase all guidelines and move to the last step. We got to the last step. This step is a little more complicated than previous. 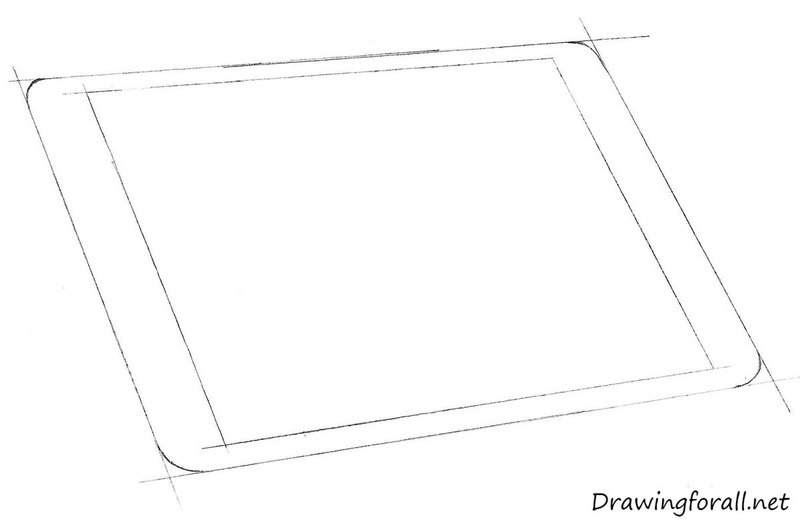 Draw the side part of the tablet, famous round button, speaker and the power button. That was an easy job, is not it? We hope you enjoyed this tutorial. 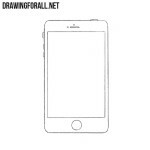 If you like the products of Apple then you will also like our tutorials on how to draw an iPhone and how to draw an iPod. Stay tuned!